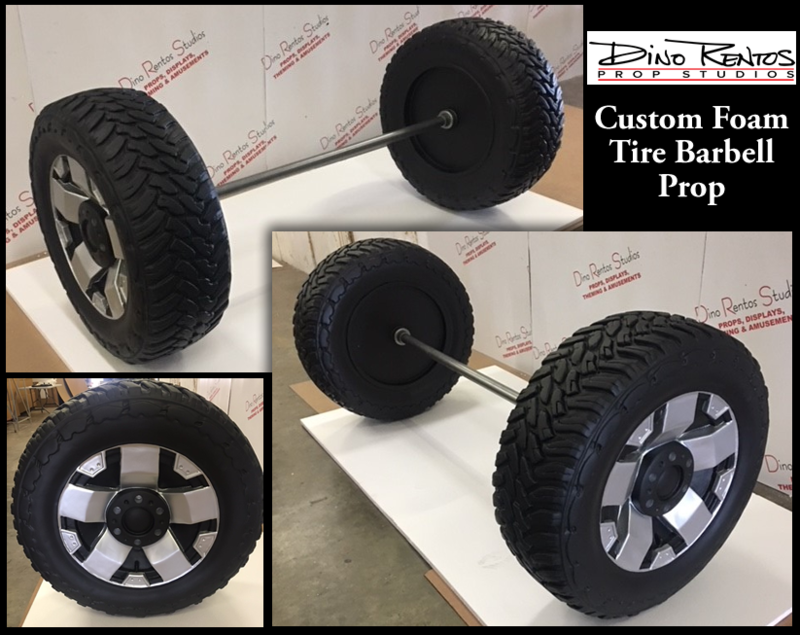 Foam Barbell Prop - Regular Size - Dino Rentos Studios, INC.
Looks like 150 pounds but weighs only approximately 10 pounds. 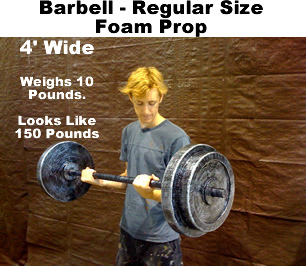 Prop comes painted and plastic coated for immediate use! Perfect for photo-ops and stage events!